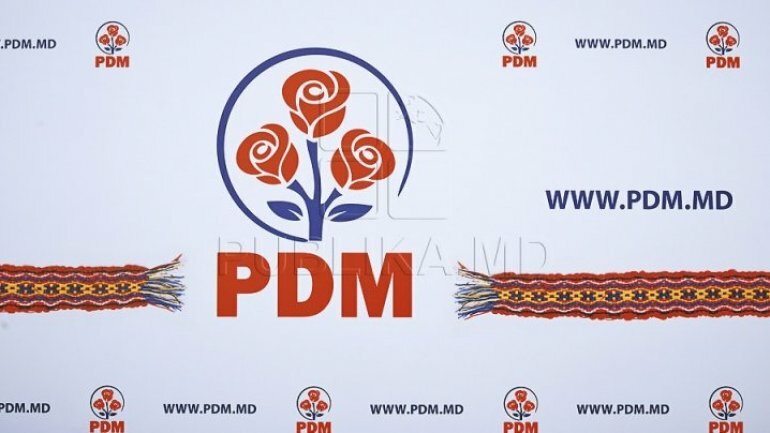 Spokesman of PDM, Vitalie Gămurari, has declared during their weekly briefing that the party wishes to verify and end frauds in the social welfare system. "Authorities, the Government, requested for a study to be made, determining all positive and negative points. The idea is to spot offering social assistance to people who don't require it, who use the system for frauds, but to be given to citizens who actually require help" Vitalie Gămurari decalred.